Give some lip with ultra-creamy, color-boosting Kiss of Confidence featuring 3 full-size lip-plumping lipsticks and a hydrating lip balm. What it is: A limited-edition 'Sweet 16' Lipstick Trio + Lip Balm Set of 3 full-sized, lip-plumping lipsticks and a hydrating lip balm that conditions for a Kiss of Confidence. 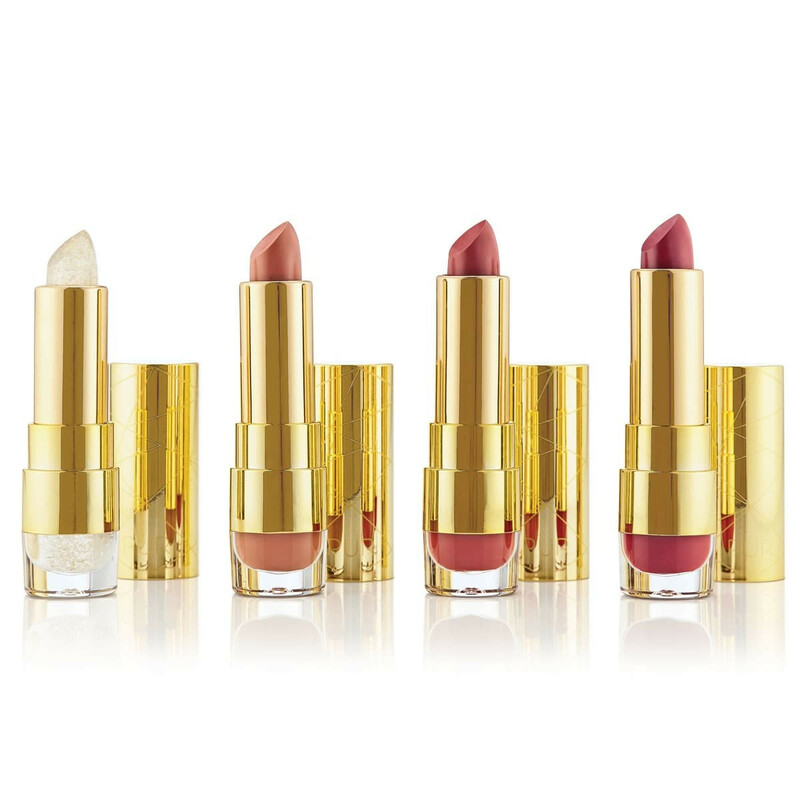 What it does: Give some lip with ultra-creamy, color-boosting Kiss of Confidence Lipstick Trio + Lip Balm Set. Part of our Sweet 16 brand anniversary collection, the perfectly portable 4-piece Kiss of Confidence lip kit features a hydrating lip balm and 3 full-size, highly pigmented, vegan lipsticks for a universally flattering, color-splashing payoff that lasts. Indulgent, lip-plumping lipsticks are enriched with moisturizing Agave and Vitamin E so lips stay hydrated and conditioned. 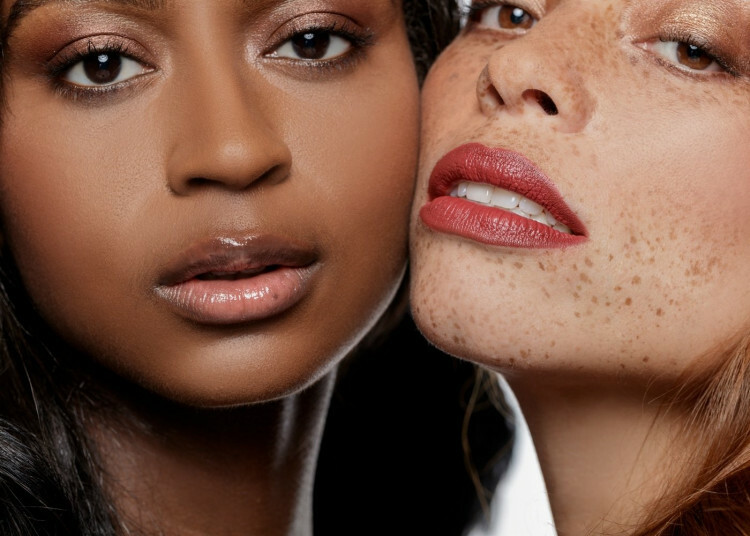 Soft lips are here to stay—use the included moisture-rich lip balm to prime and soften lips before lipstick application or to treat and condition lips once the lipstick comes off. Plus, PÜR products are always cruelty-free! The fun confetti packaging is inspired by our celebratory mood. 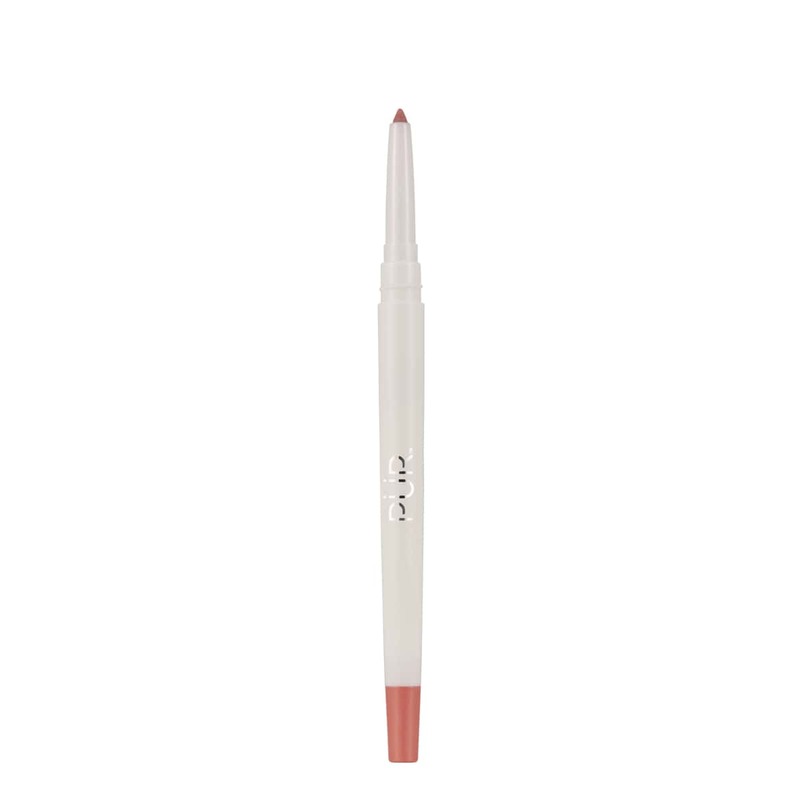 Smooth lip balm onto lips before applying On Point Lip Liner (not included). Line lips and then fill in with lipstick. Use the included moisture-rich lip balm to prime and soften lips before lipstick application or to treat and condition lips once the lipstick comes off. These colors are really creamy and go with everything. It’s a good range of pale to intense color and they last a long time. Very happy with this purchase! Thanks Pur! Great price for four ! Great combination of colors. Goes on nicely, just need to find the right lip liner for them. 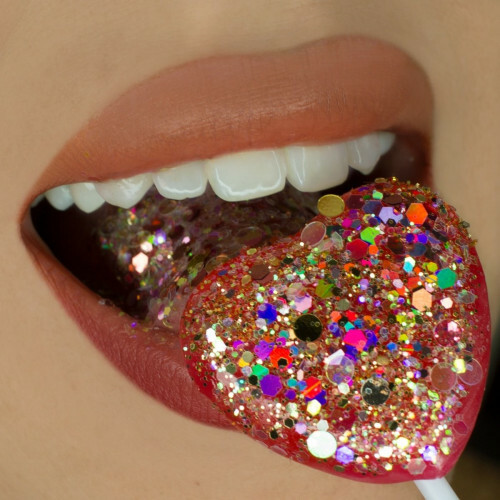 Great lipstick. Goes on very smooth and is really moist. Feels good! Saw in store, they swatched so good I just had to get it! Was not disappointed, definitely a creamy formula!